Isaac Wedin/FlickrOur favourite drink of the summer has way more sugar and calories than dry wine. To many of us, summer is synonymous with rosé. It’s the pink wine that’s refreshing and sweet, and goes with just about any outdoor activity in the sun. 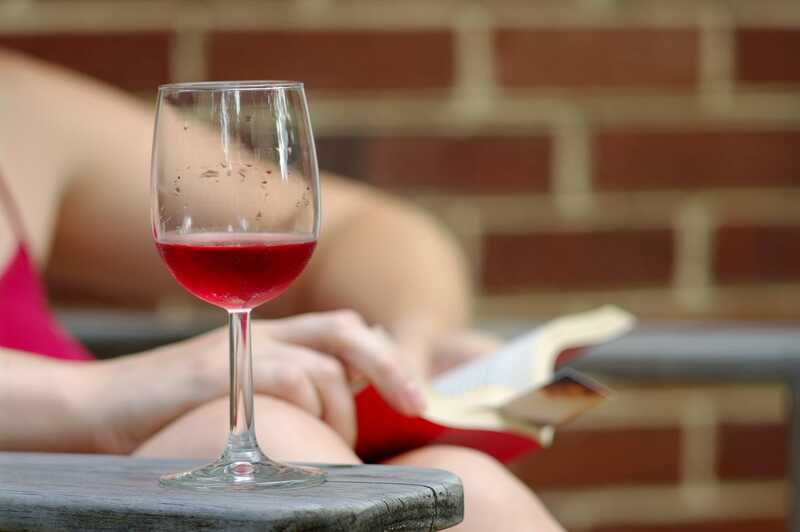 But as it turns out, our passion for rosé isn’t necessarily healthy, according to registered dietitian Lauren Popeck of Orlando Health. The nutrition expert told INSIDER that rosé is typically packed with sugar, which means it could be more calorie-dense than a dry white wine, like a sauvignon blanc. Sugar content in wine is generally measured by the levels of residual sugar left over from grapes after the fermentation process, according to Wine Folly, a website devoted to all things wine. Dry wines can have between one and 10 grams of sugar per glass, while sweet wines like rosé can have between 35 and 120 grams. A glass of dry wine could have 0-6 calories worth of sugar, while rose may have 21 to 72 calories of sugar, Wine Folly says. Popeck recommends those of us who have pledged our allegiance to rosé switch up our beverage choice this summer. “To really cut the calories a bit, try half a glass of dry wine and mix it with some seltzer,” the dietitian recommended.